St. Francis Xavier School is hosting an Open House on Wednesday, Jan. 30, from 8:30 a.m. to 1:30 p.m. Location: 5 St. Peter Street, Winooski. Come tour our school, meet our administrators, and see our students in action. Learn first hand the impact that caring, committed teachers can have on a child’s life. Walk-ins are welcome, but we encourage RSVPs by calling 655-2600 or e-mailing [email protected] If you are unable to visit on January 30, please call or e-mail to set up a time to meet with our principal, Eric Becker, and tour the school. 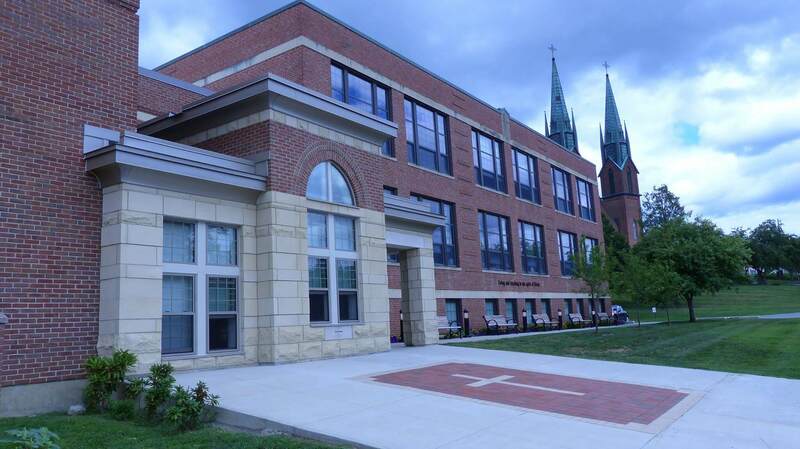 St. Francis Xavier School serves students from Pre-School (age 3) to 8th grade. Our goal? Developing the whole person . . . academics, character, community, and faith. Check out sfxvt.org for more information about our school.